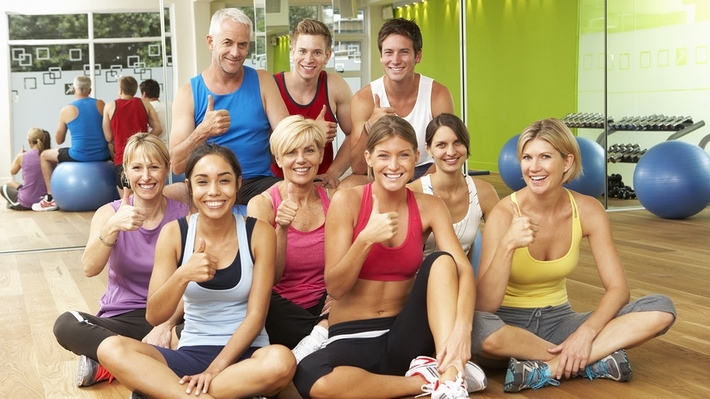 Keeping your members happy isn't just about member retention; it’s also about recruitment. When it comes to spreading the word about your fitness business, your members may be one of your greatest -- and most underutilized -- tools. Here’s a closer look at why your members are a key marketing resource, along with tips for maximizing their potential. 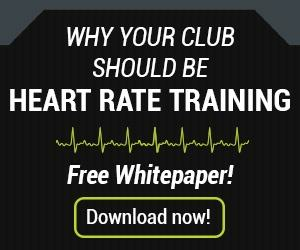 A good website conveys valuable information to members and potential members. But at the end of the day, it only shows potential members what you have to say about your business. A growing body of evidence tells us that they’re far more interested in knowing what your current members have to say about you. In fact, according to HubSpot, just three percent of people consider marketers to be trustworthy. This begs the question, who do they trust? The answer is simple: each other. In fact, word of mouth friend and social media referrals claimed the top spot on a roundup of sources people use when making purchase buying decisions, followed by customer references. At the bottom of the list, meanwhile, are salespeople. This doesn’t mean that salespeople don’t matter. It does mean that you’re missing out on a major opportunity if you’re not using the people best positioned to speak from personal experience about your products and services. This doesn’t mean that putting your members to work as marketers for your fitness business is a slam dunk. Why not? It's because you actually have to deliver the top-notch experiences they’re looking for in order to earn their online praise. Delivering on what you promise, therefore, is priority number one. When you achieve this, you not only gain happy members, but also eager ambassadors. However, encouraging members to post about their experiences online is also tricky territory. The operating word? ‘Encouraging.” Inviting members to share their reviews both via email, in person, and in-club signage is effective; however, offering review incentives is not only ill-advised but can do more harm than good when it comes to your reputation. On a related note, avoid trying to script or influence comments as these, too, can come off as inauthentic. Other best practices when it comes to using your members as marketers? Be sure to promptly respond to comments, positive and negative alike. You can also pull top comments from social media and post them on your website, with proper attrition and consent, of course. Speaking of opportunities to improve, fitness monitoring technology has moved from the territory of "want" to "need" when it comes to gym member expectations. 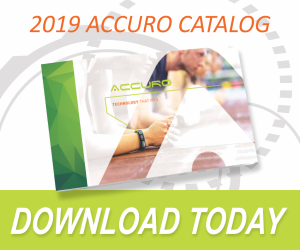 To learn more about how the AccuroFit System can help, download the catalog today.